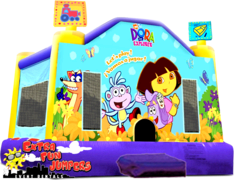 Dora The Explorer Jump with basketball hoop and safety step. Also available 4 in 1 Combo with slide. 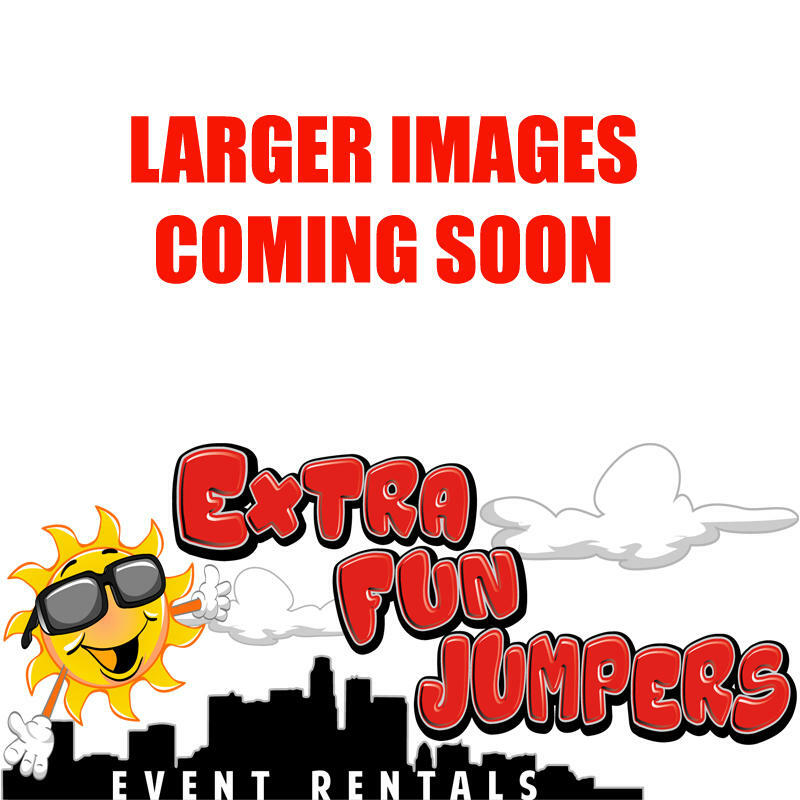 Rentals are for children 12 and under, not designed for teenagers and/or adults.